A short 16km (1 hr) cycle loop starting from Tralee Tourist office. The cycle route passes a number of great attractions and places to see as well as giving you a taste of the town centre and the surrounds. 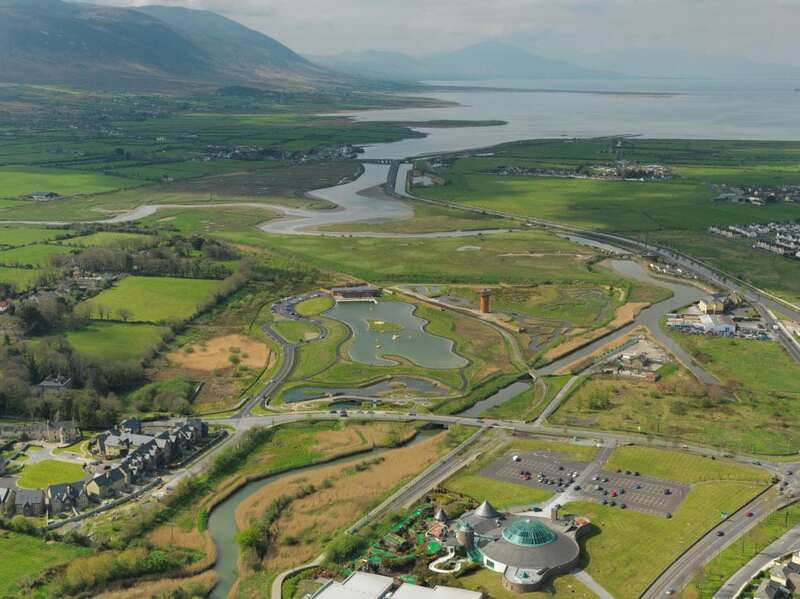 From the tourist office, you pass the Aquadome and Wetlands, before a gentle climb until you meet the pleasant and scenic Kearneys road to Blennerville Windmill and Kerry Model Railway. From here you take a gentle cycle to Lowercannon where you can take a break and enjoy the views of Tralee Bay. Returning on the same road will give you a nice residential route to the town centre, then a large loop of the town before finishing again at the Tourist Office which is located beside the impressive County Museum and Tralee Town Park where you can cycle safely with young kids. Download our Free App now on iPhone and Android to take the route with you.